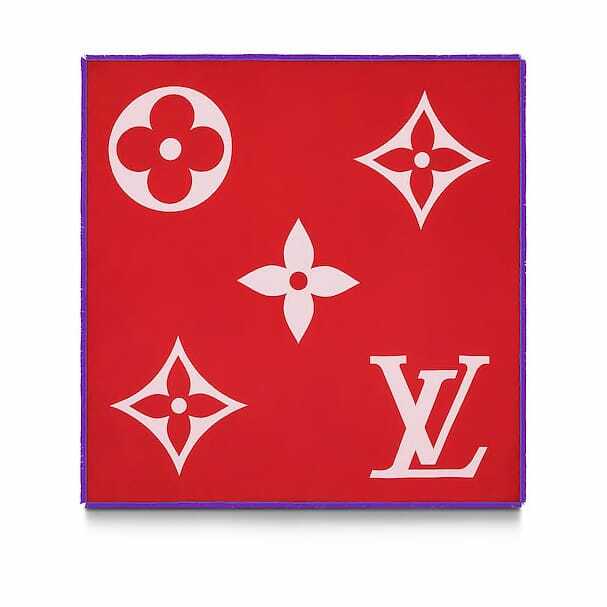 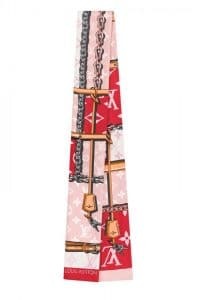 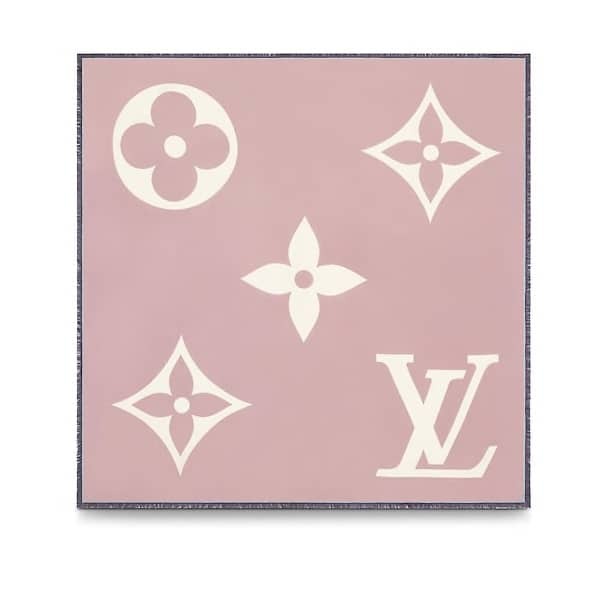 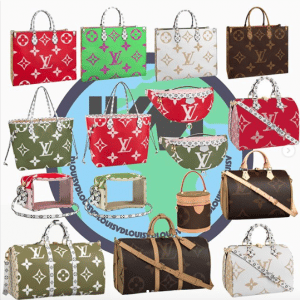 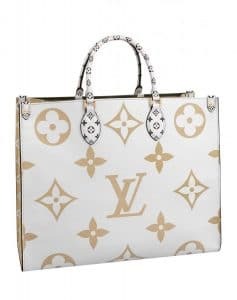 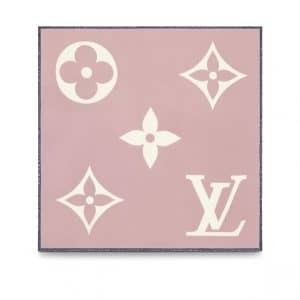 Introducing the Louis Vuitton Monogram Geant Collection. 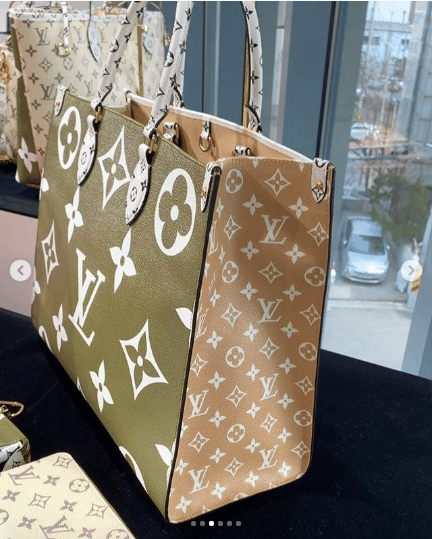 The Monogram Geant is part of the brand’s Spring/Summer 2019 Collection. 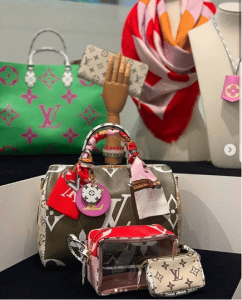 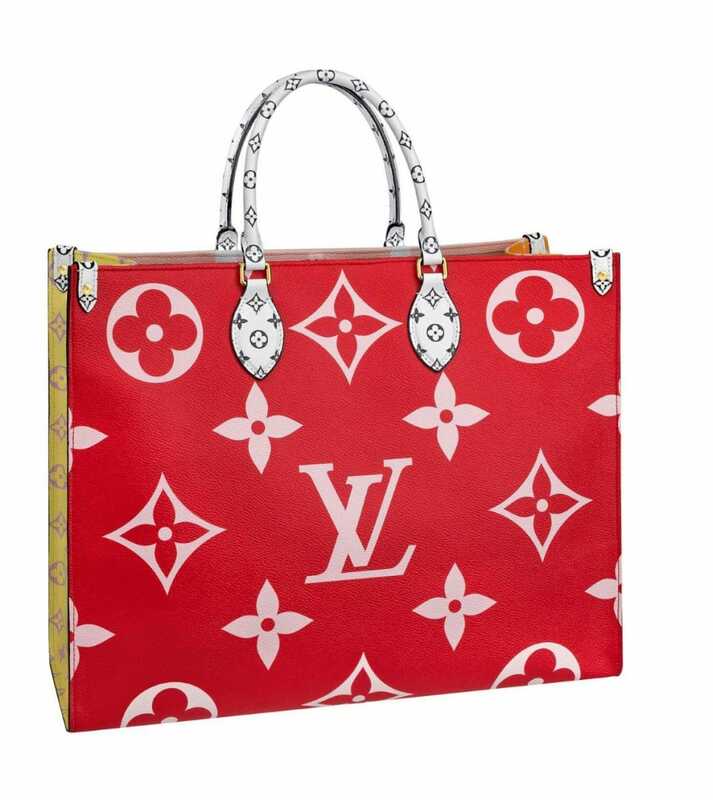 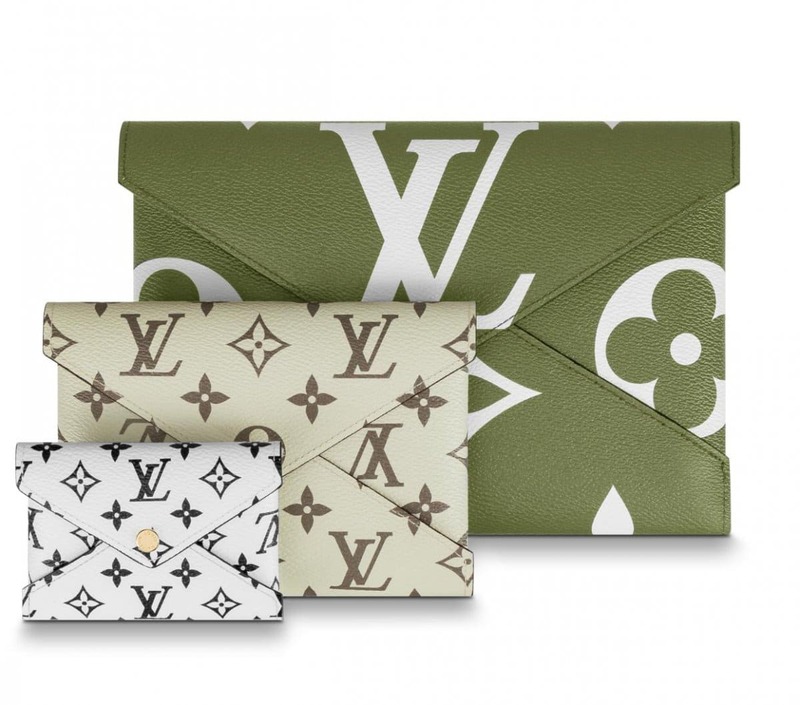 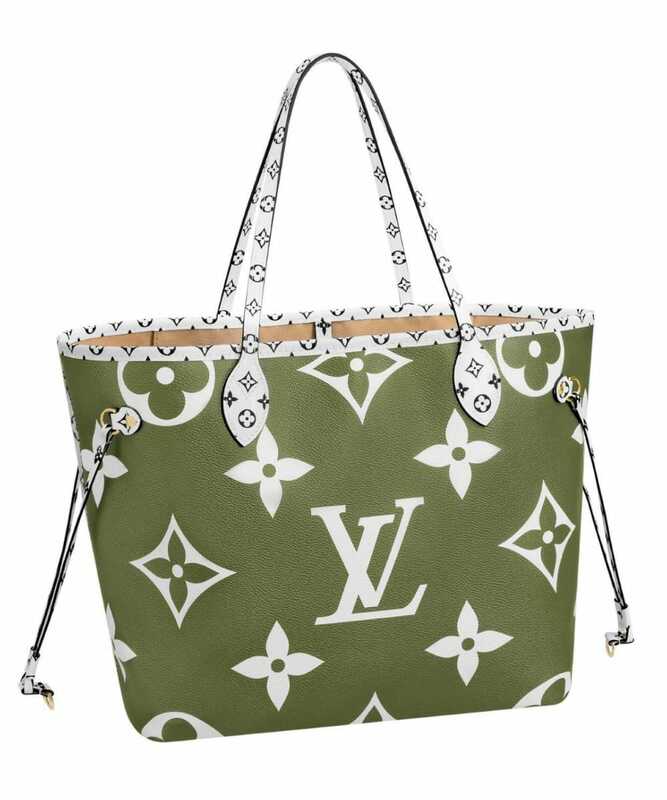 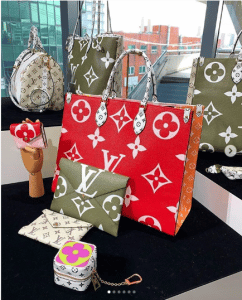 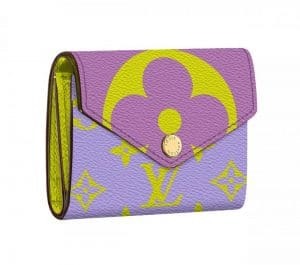 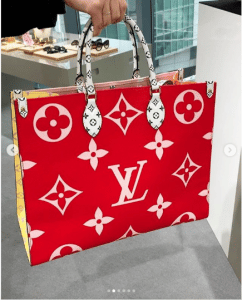 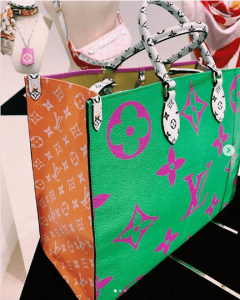 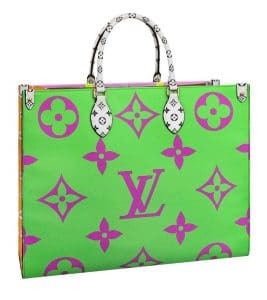 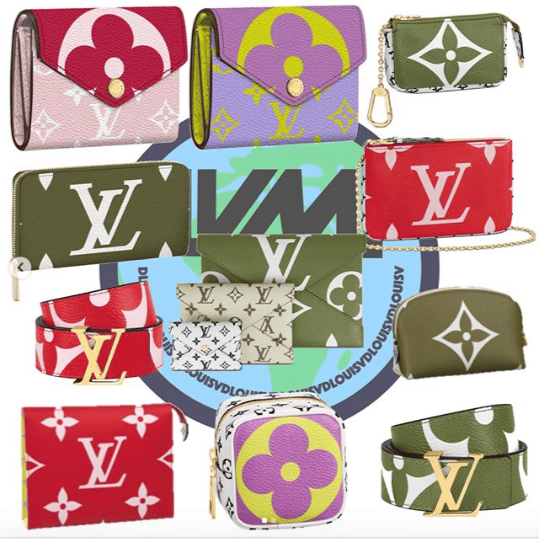 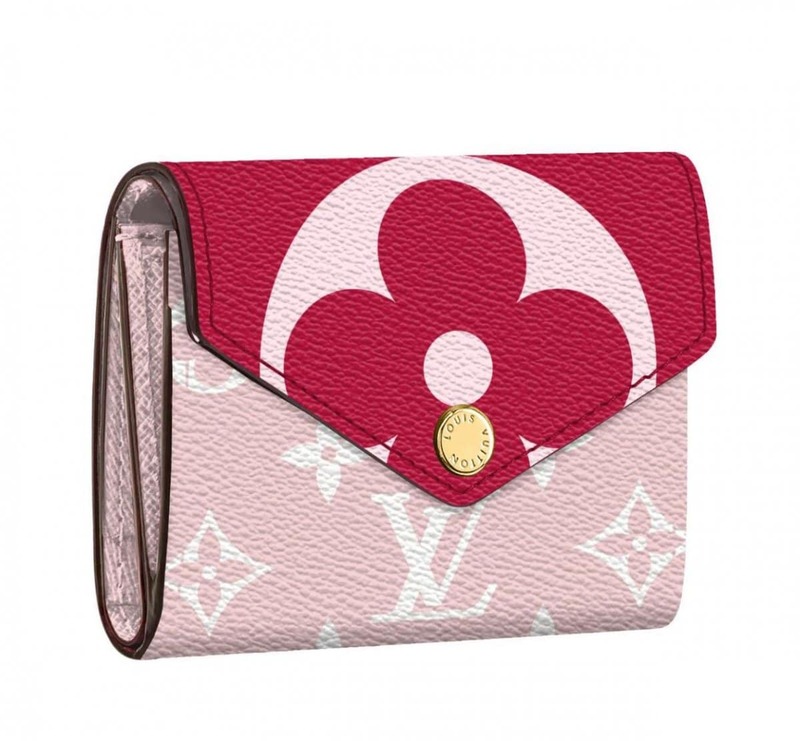 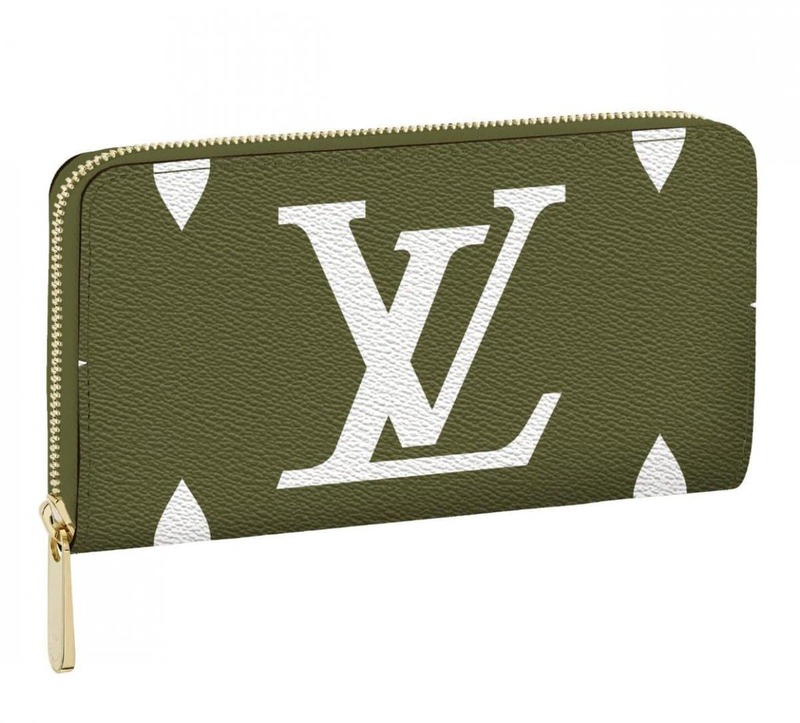 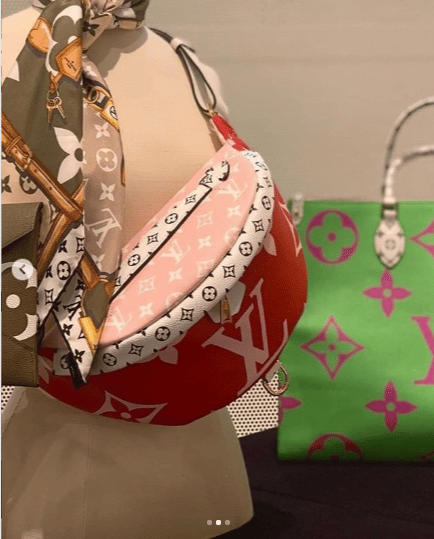 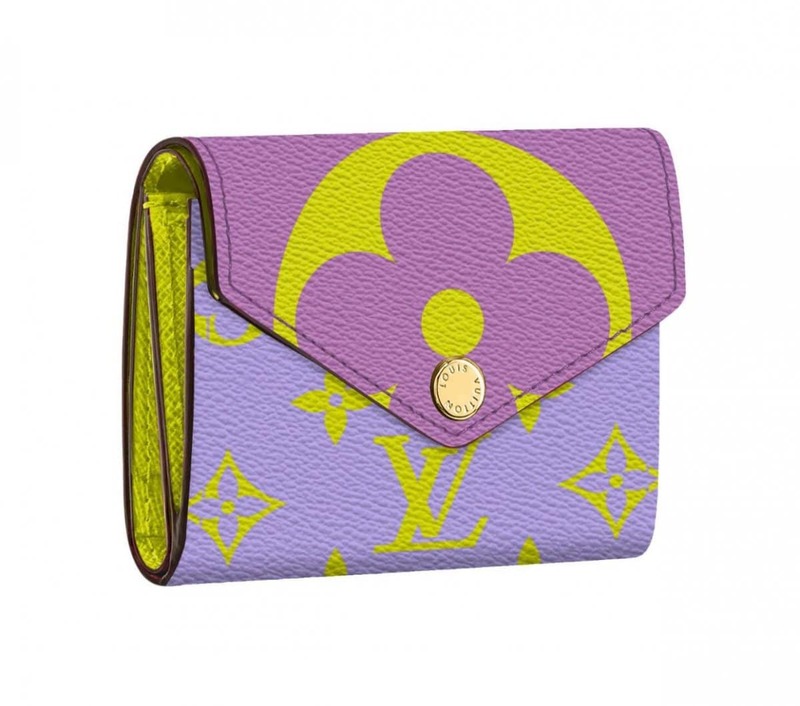 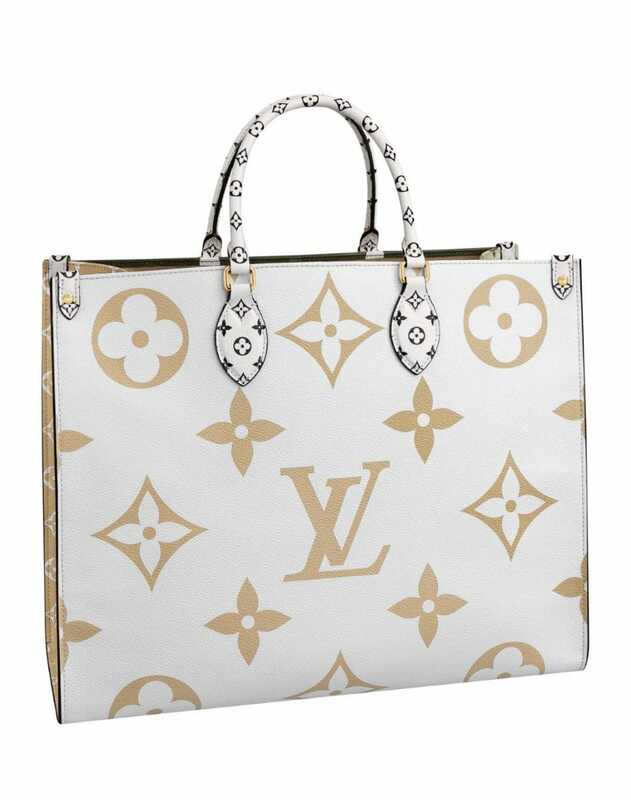 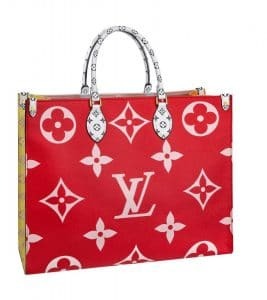 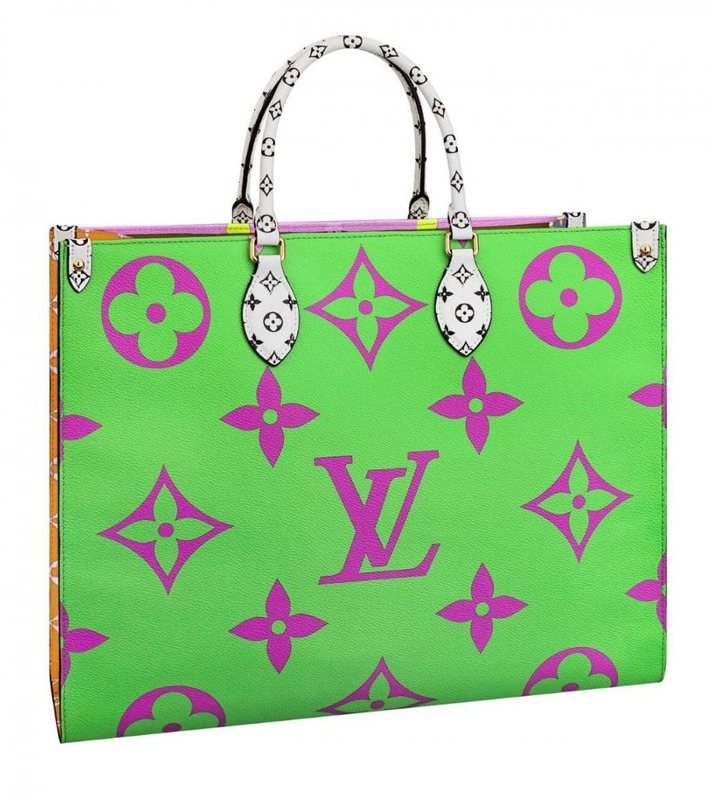 It features oversize Monogram Flowers which appears in the classic brown/vachetta bags, as well as new bright colors like rouge, rose and green. 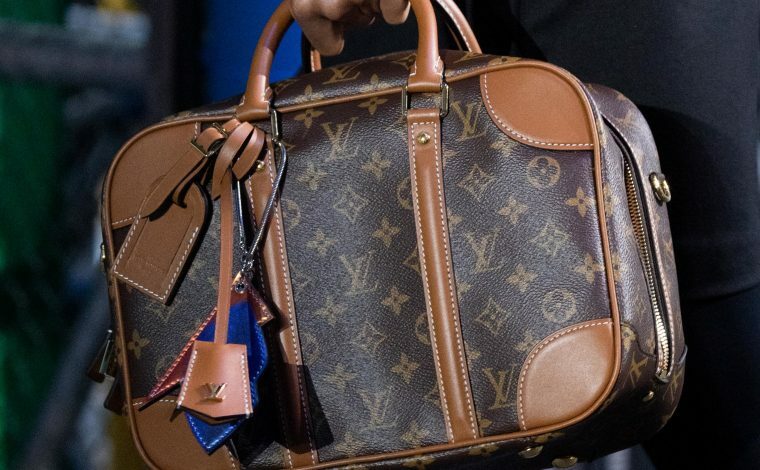 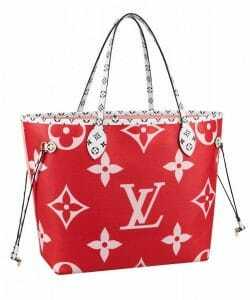 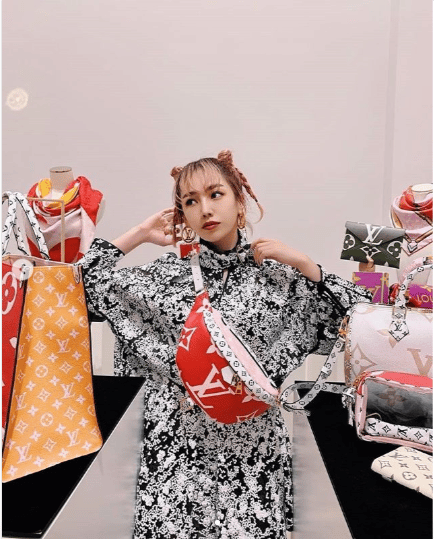 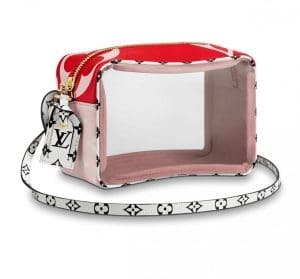 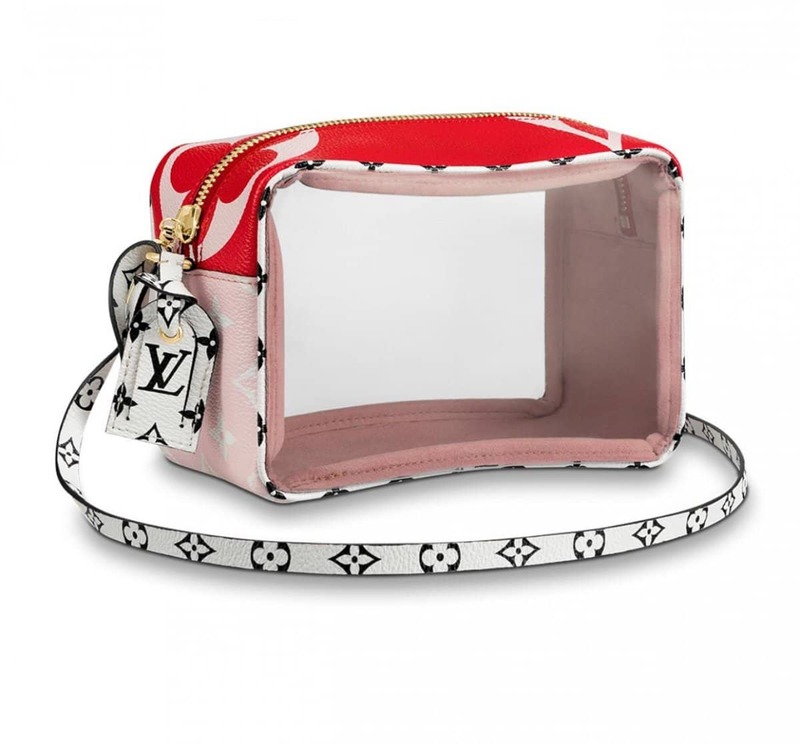 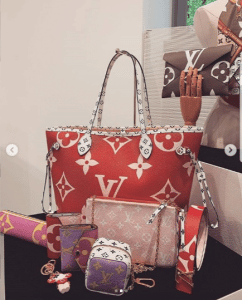 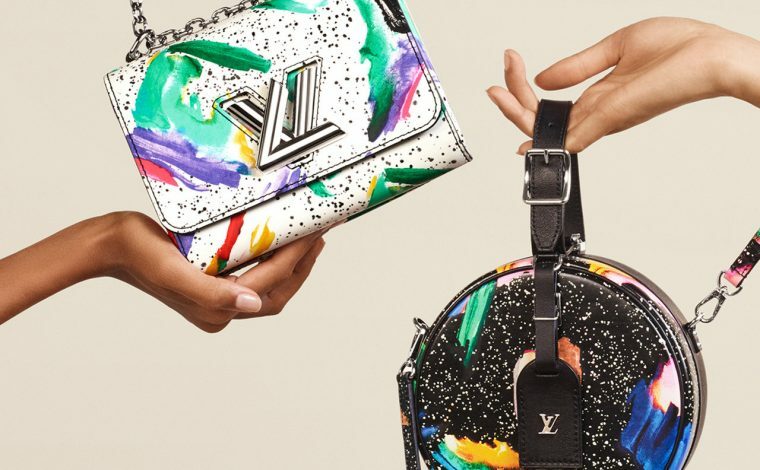 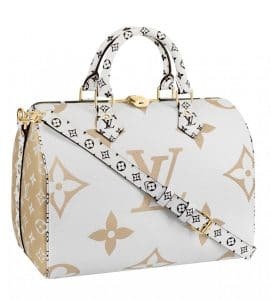 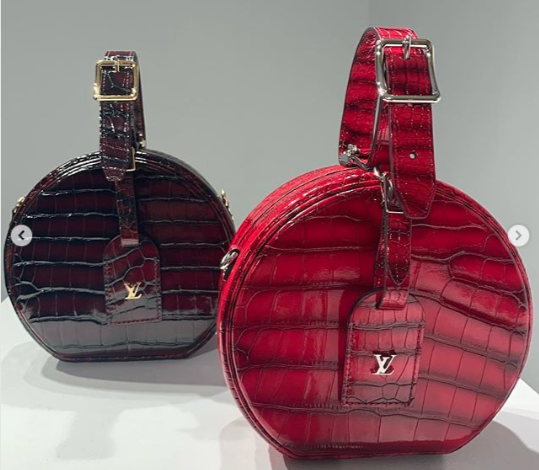 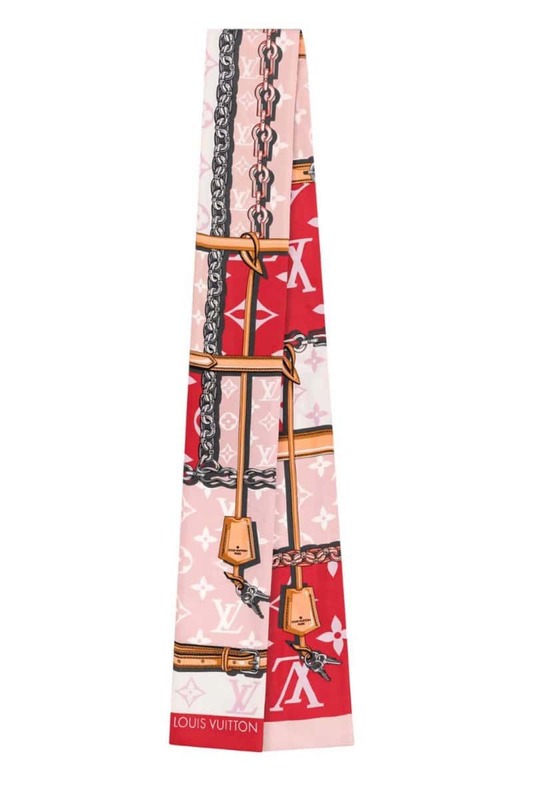 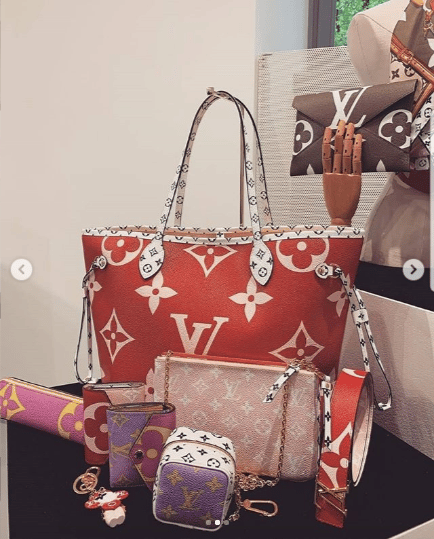 The collection includes Louis Vuitton’s iconic handbags such as the Neverfull, Speedy and Bumbag, and it is also made available in a new tote called On The Go and beach pouch bag. 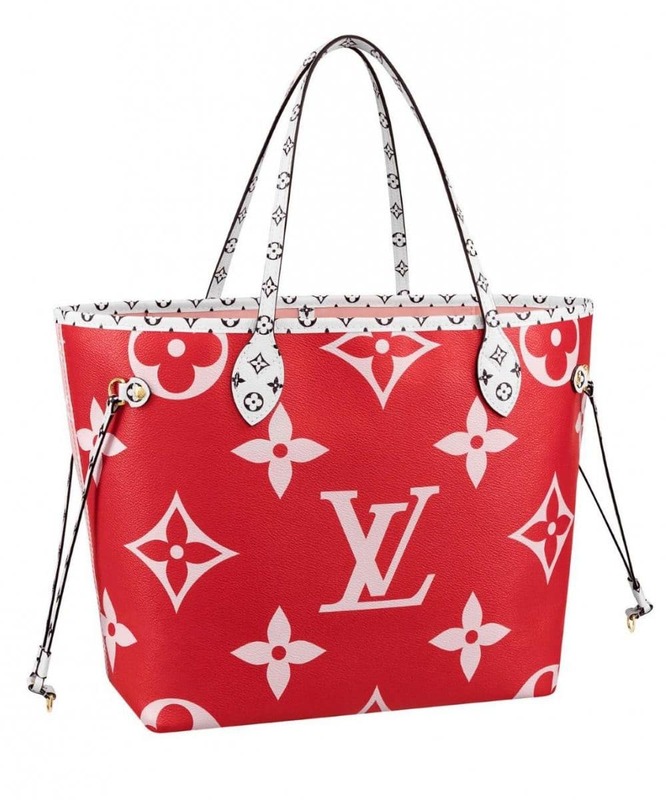 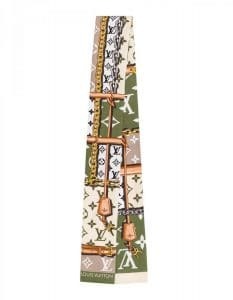 Aside from bags, the print is seen in small leather goods, scarves and shoes. 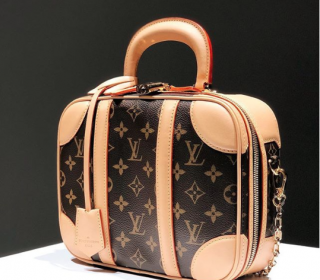 The Monogram Geant Collection will be released on March 29, 2019. Prices will be updated as they are received. 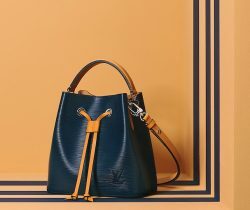 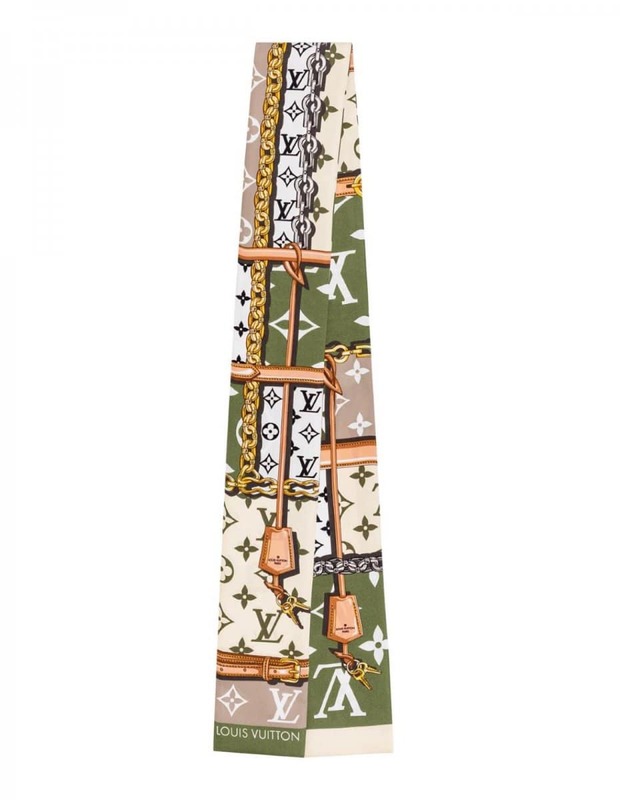 For more information contact your Louis Vuitton SA directly for pre-orders.